Tickets are now on Amex presale for “You’re Welcome America. 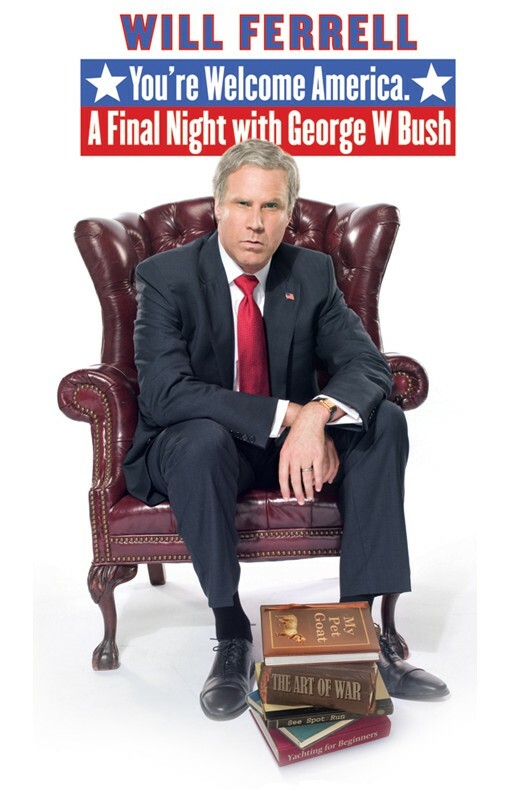 A Final Night with George W. Bush” starring the autograph shy Will Ferrell. Tickets will be available to the general public on December 21, 2008. I’m a bit of a theater geek and a huge Will Ferrell fan so I’m definitely planning on attending. I came across this video this morning – very funny!